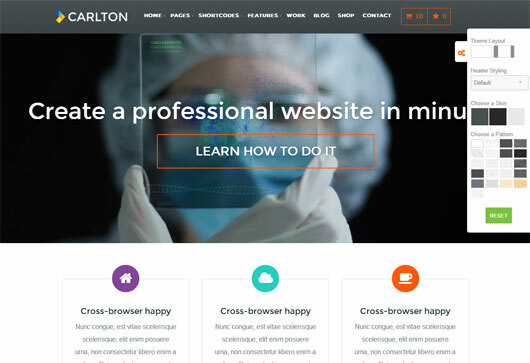 You must be well familiar with the fact that the utilization of the Internet is going to be increased at every moment passing that’s why the web development is in the process with a rapid pace in addition. 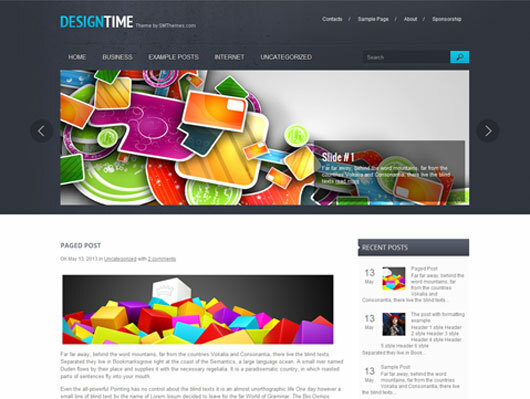 In the web designing world, the creative developers are in a need for lots of exclusive web development tools from which they can generate the projects just the way they like. 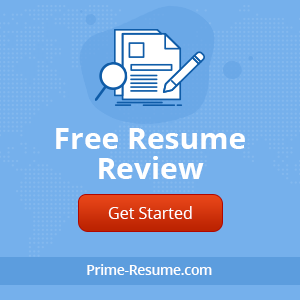 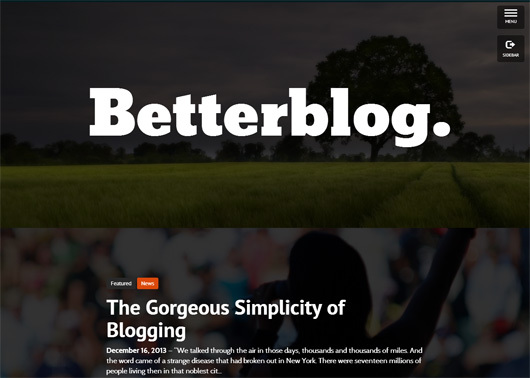 When their web development jobs have some sort of blogging tasks, the tool of WordPress is on the top in my point of view. 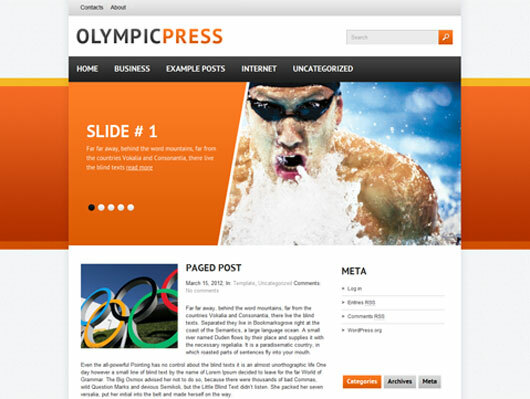 The services of WordPress is no doubt is remarkable for the intention of generating the best content management system every presented in the world of Internet. 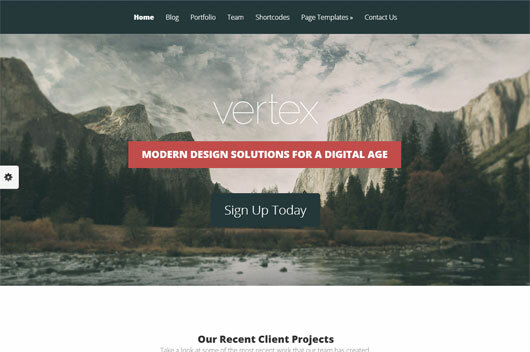 WordPress is well equipped with the up to date technologies of PHP and MySQL which makes it able to set off all kinds of online projects in a simple but useful manner. 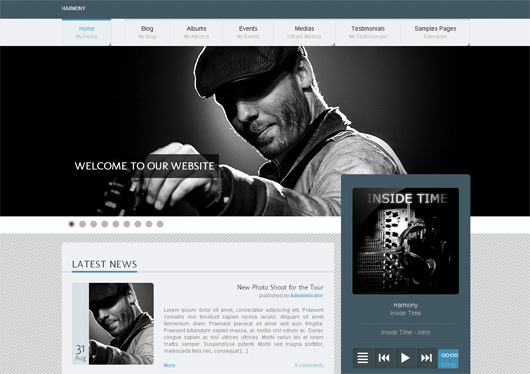 When you check the appearance of WordPress based web, you will come to know that it is decorated with the eye catching WordPress themes that give the website an outstanding look. 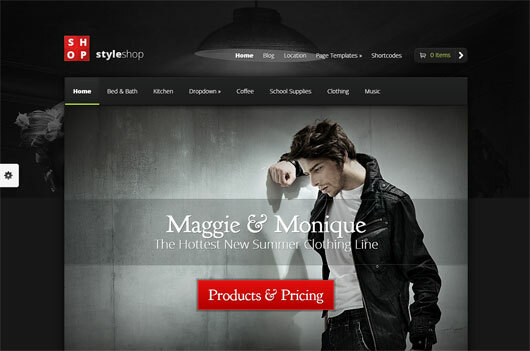 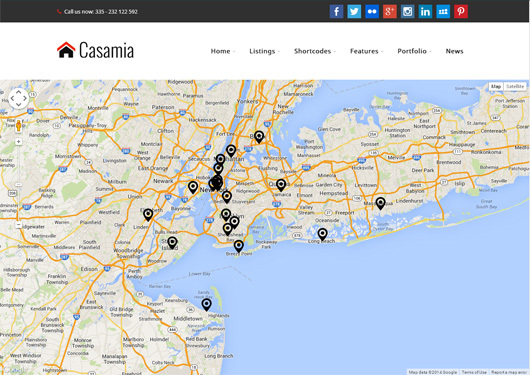 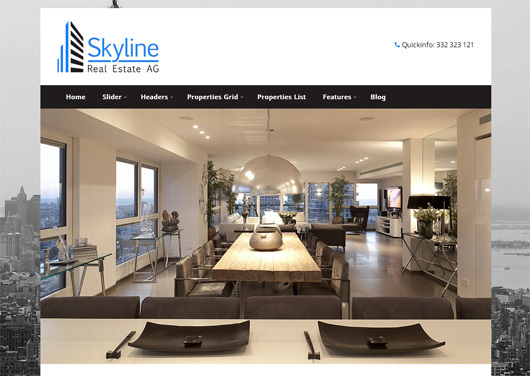 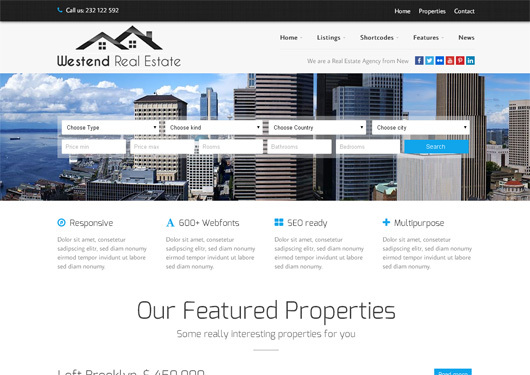 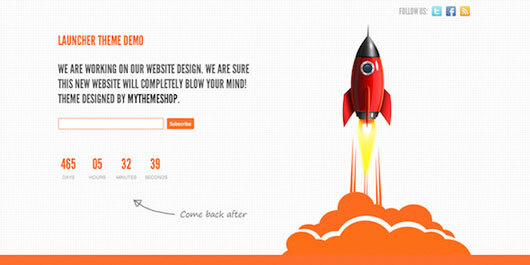 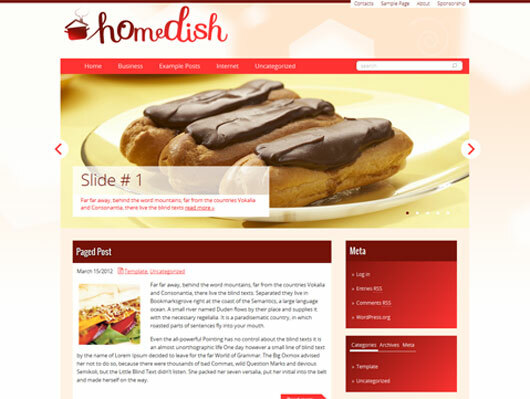 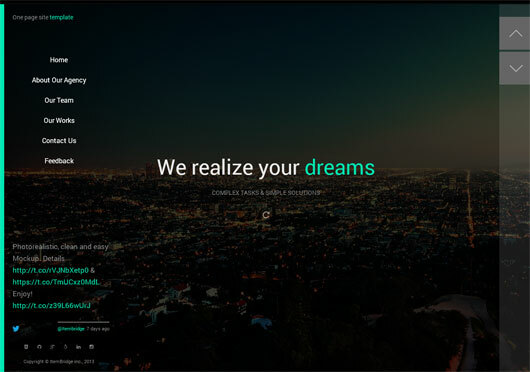 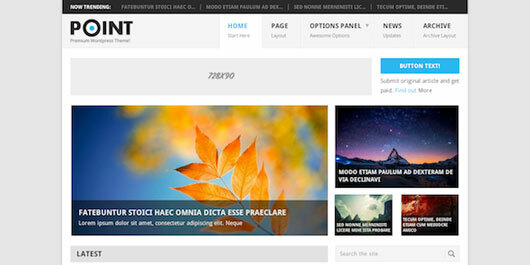 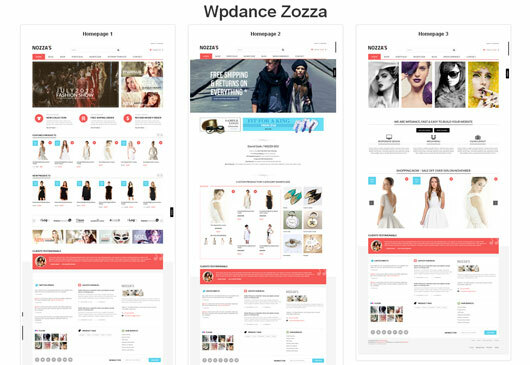 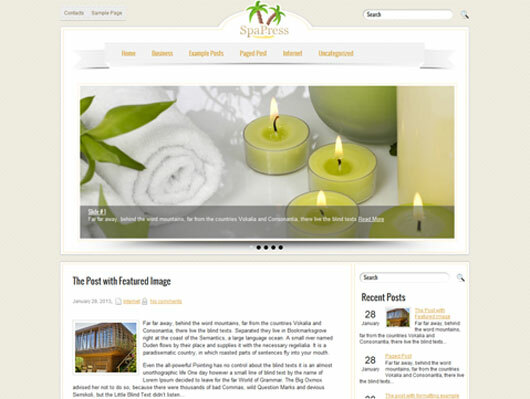 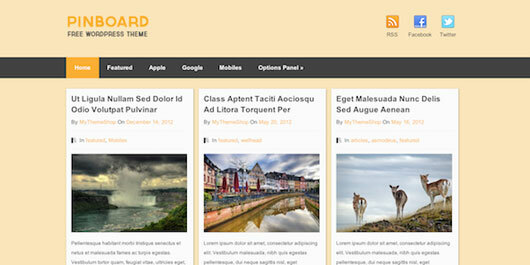 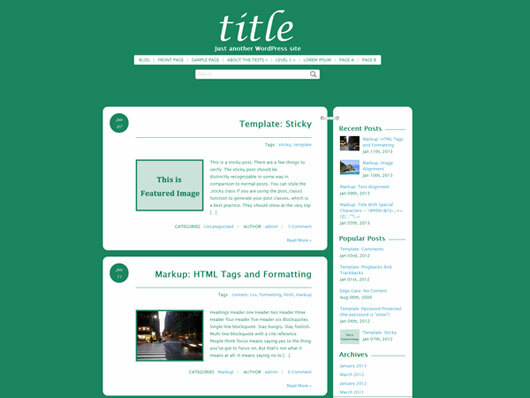 The WordPress users are in a need of top WordPress Themes to get the layout of their dream all the time. 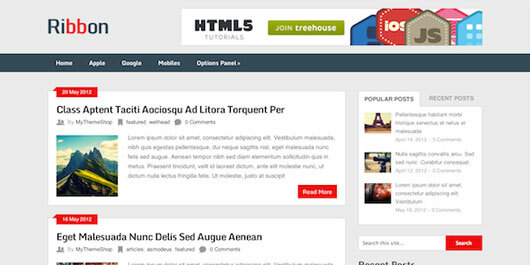 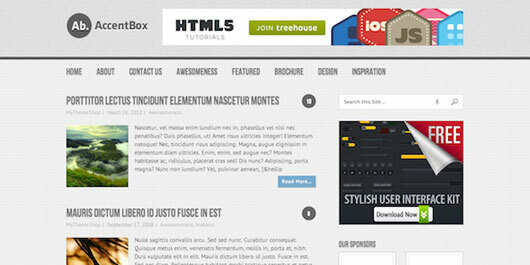 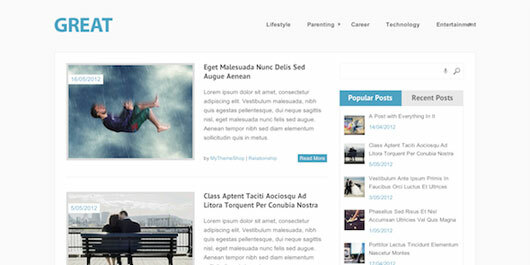 That’s the main motive that I wish to show you a collection of the free and Premium WordPress themes with the help of this article. 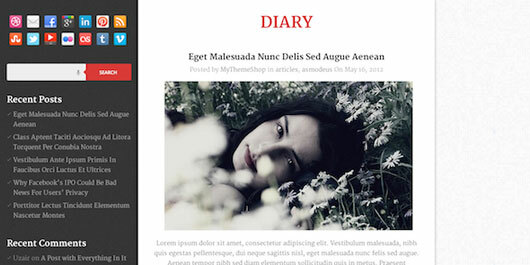 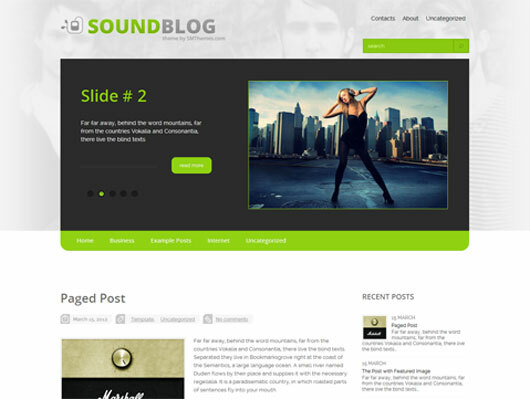 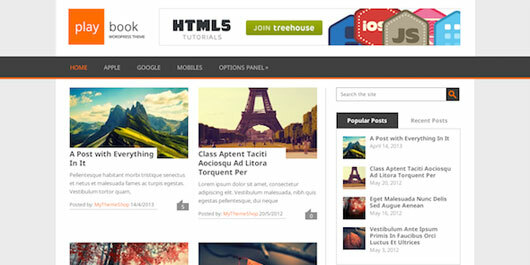 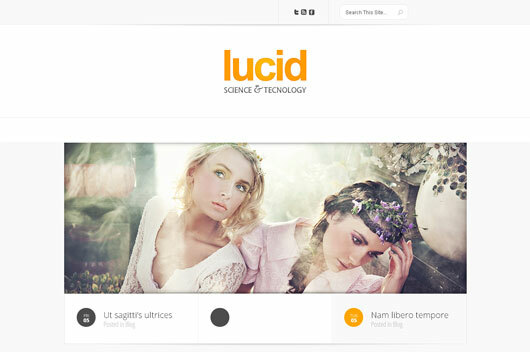 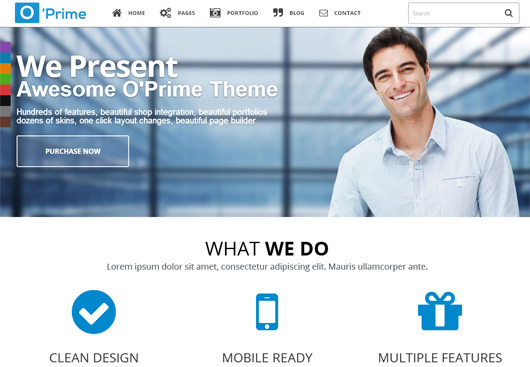 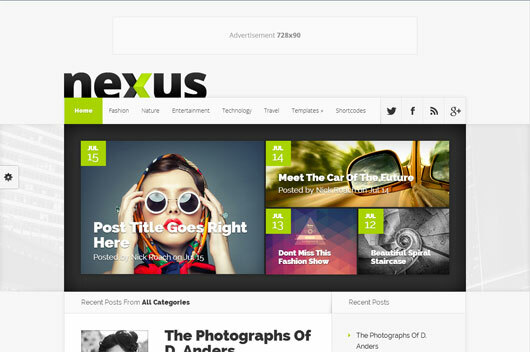 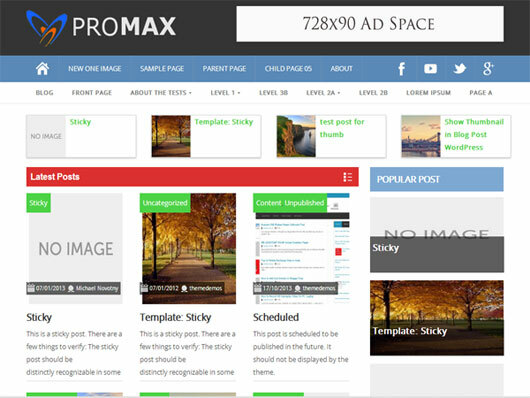 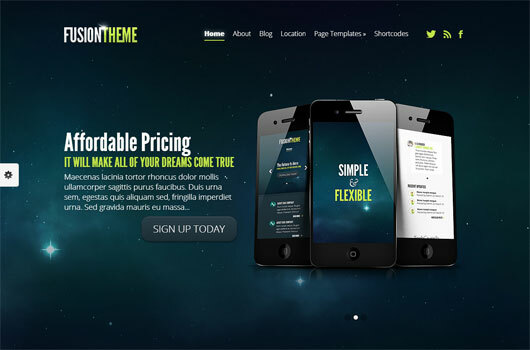 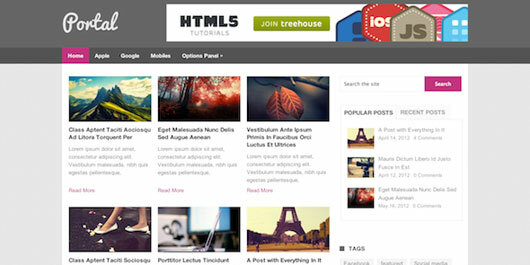 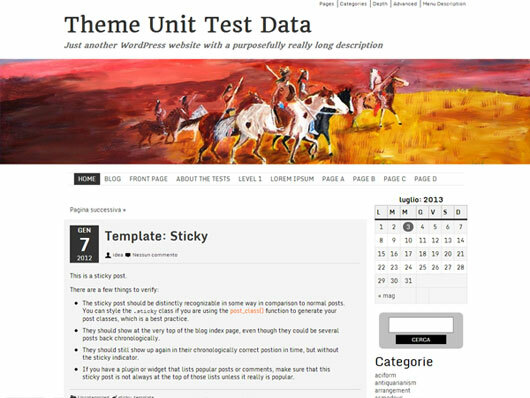 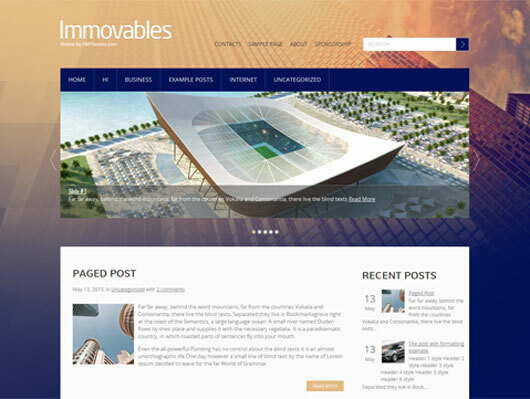 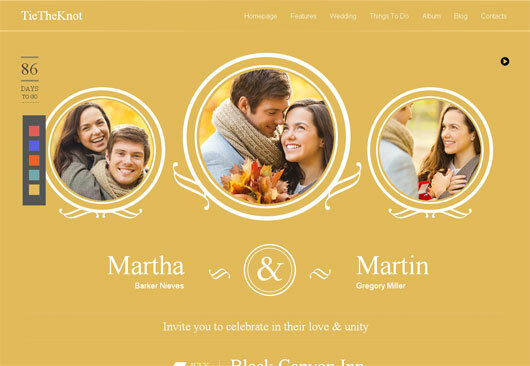 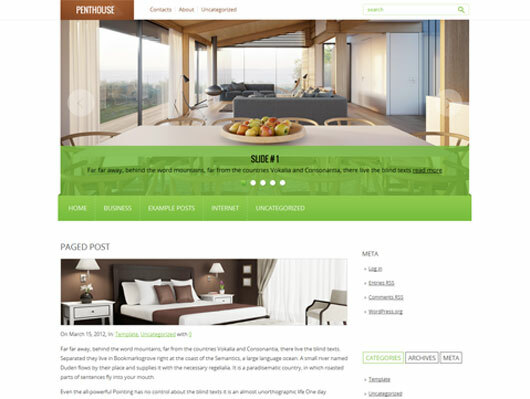 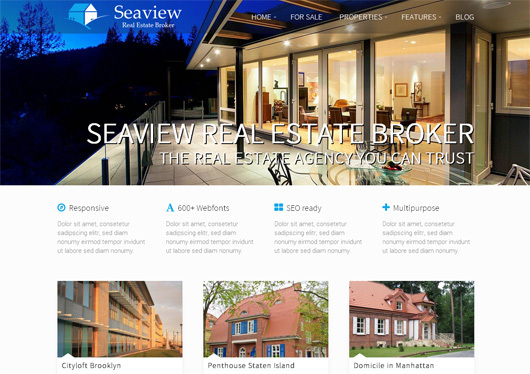 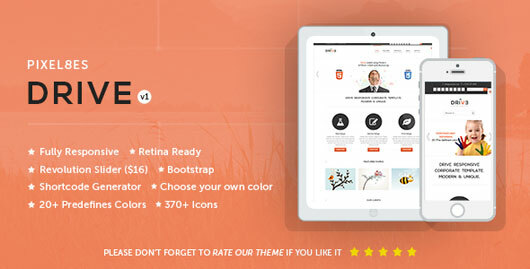 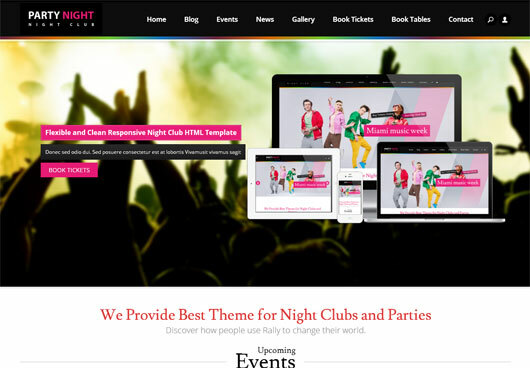 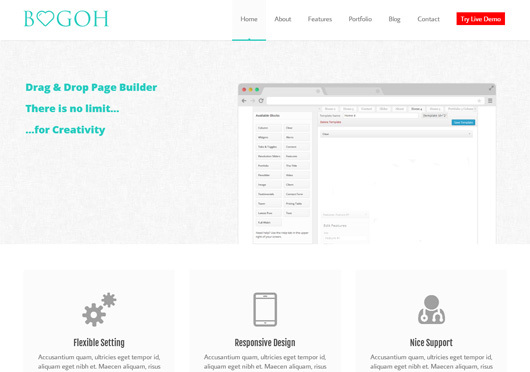 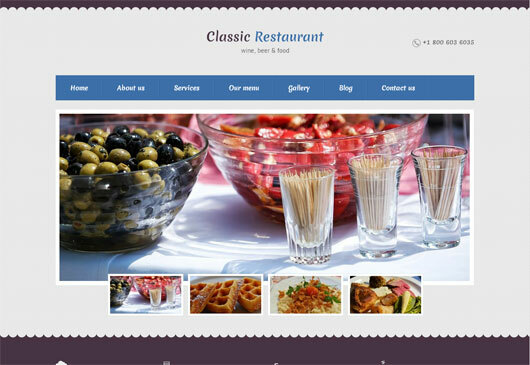 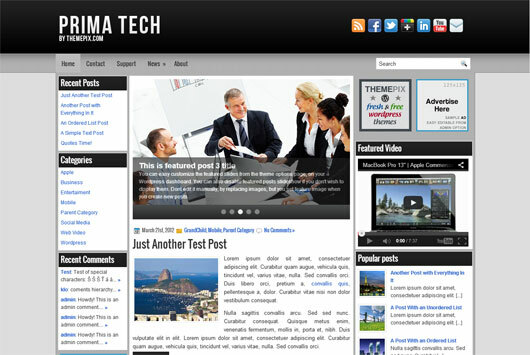 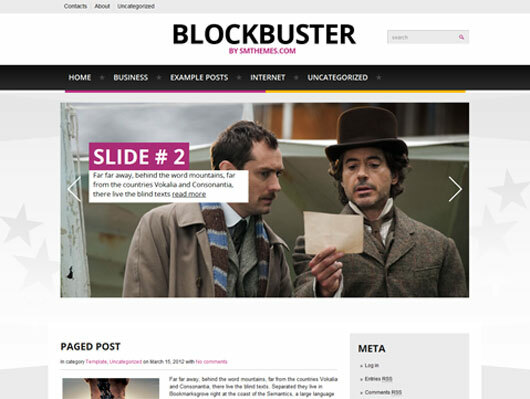 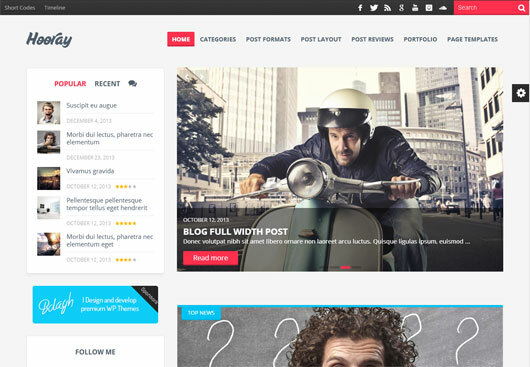 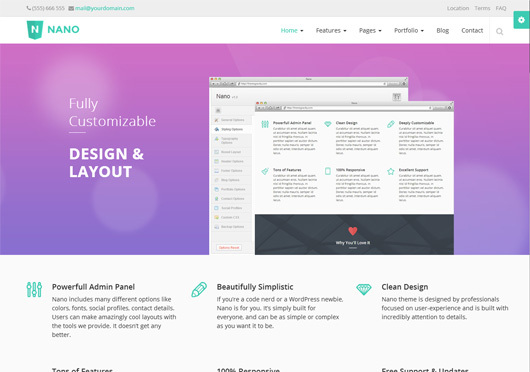 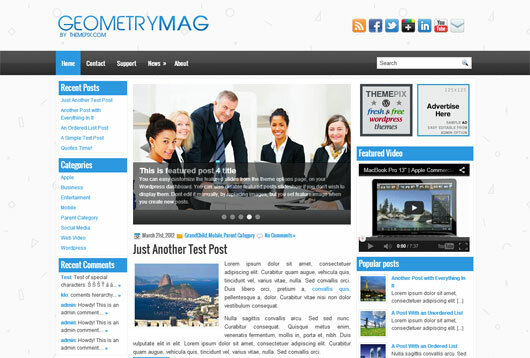 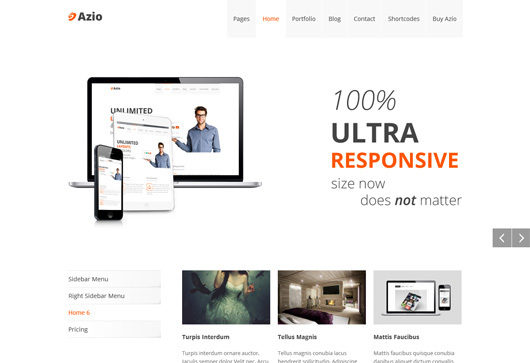 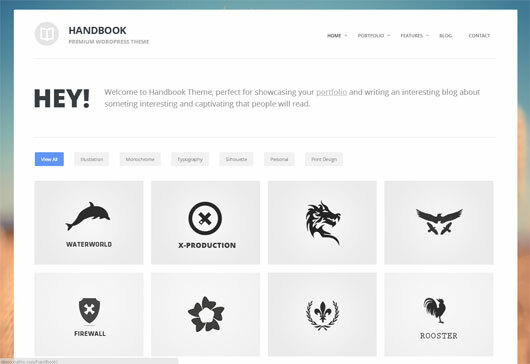 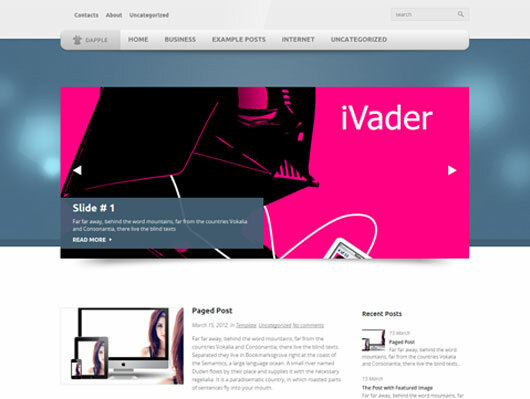 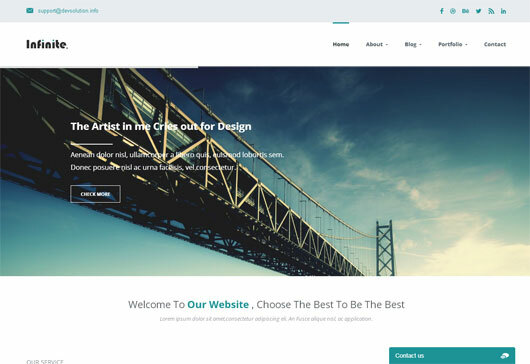 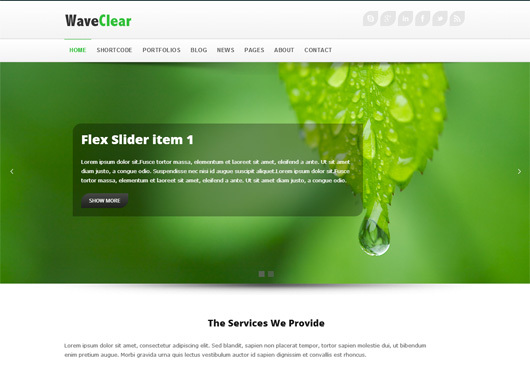 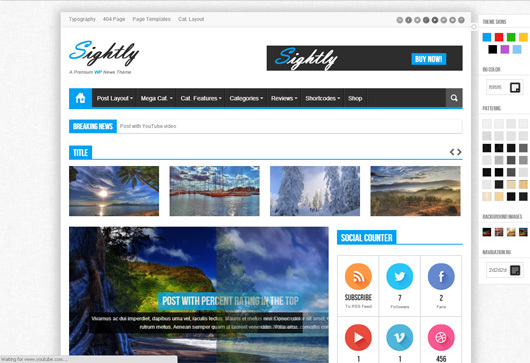 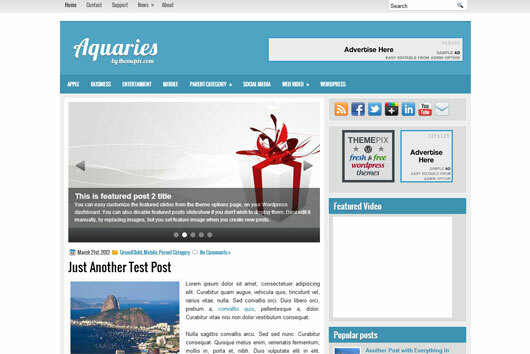 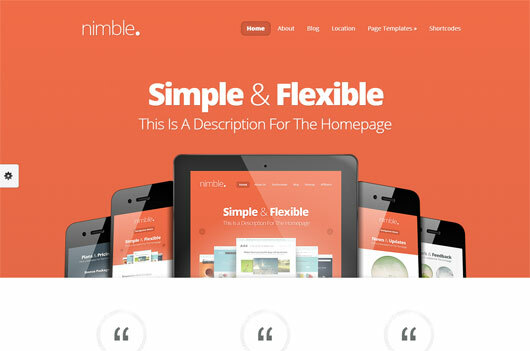 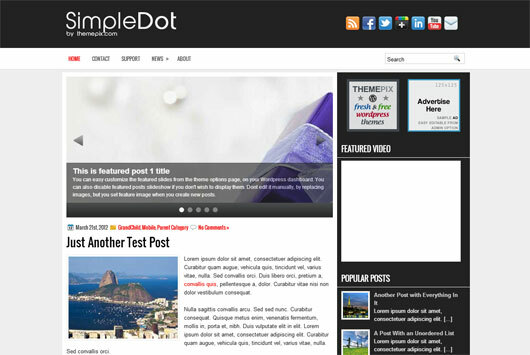 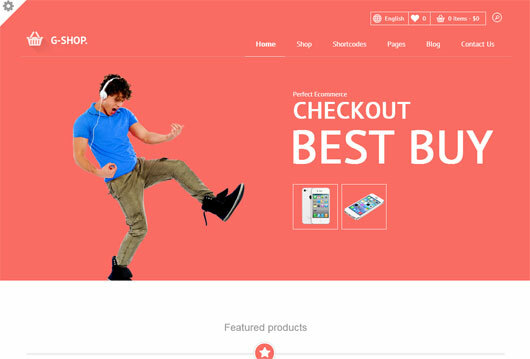 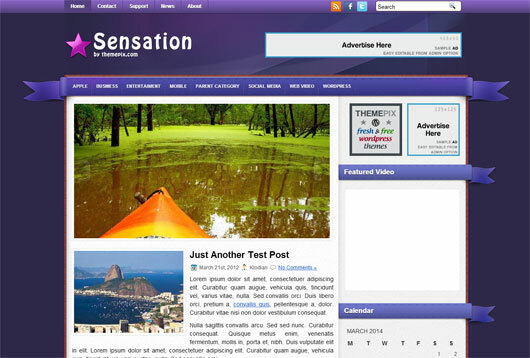 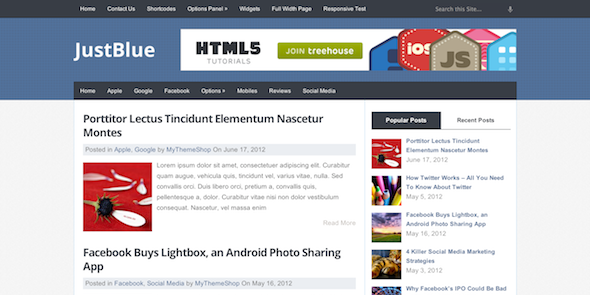 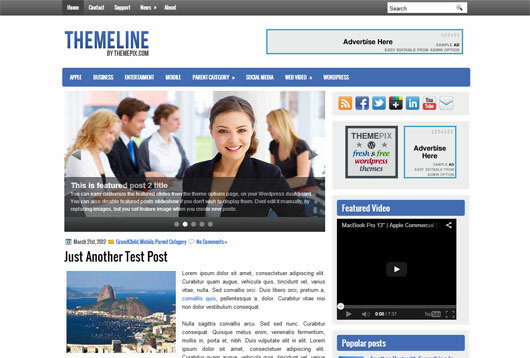 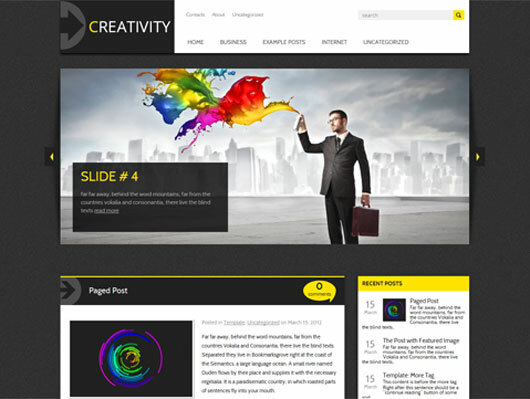 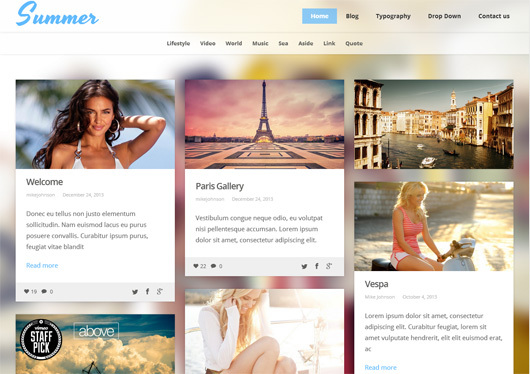 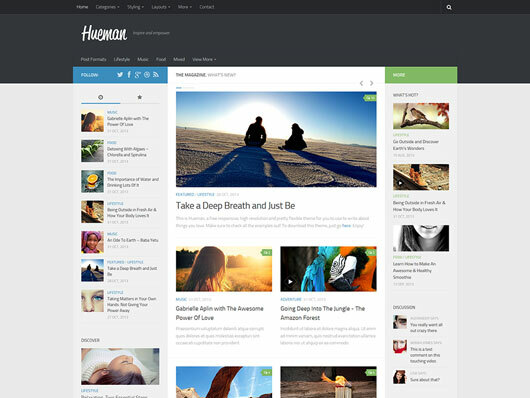 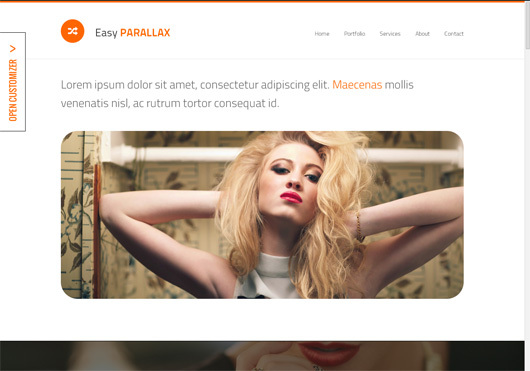 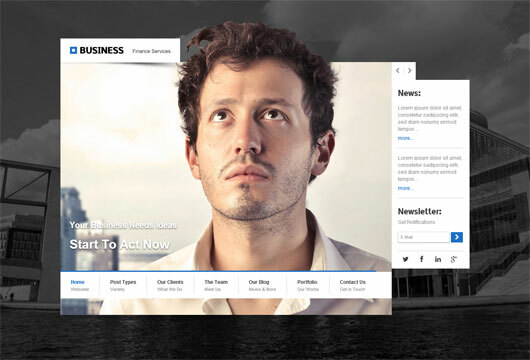 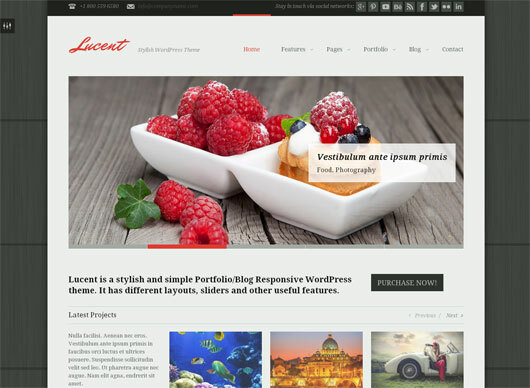 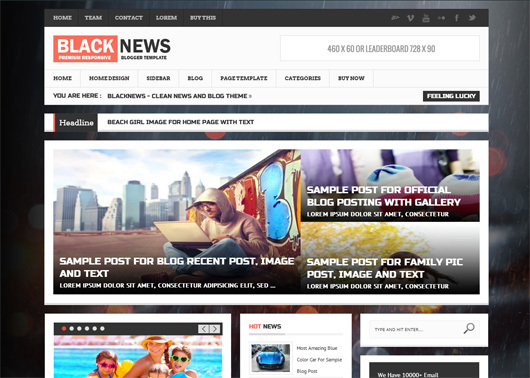 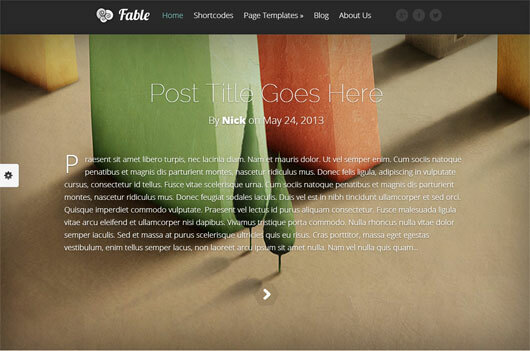 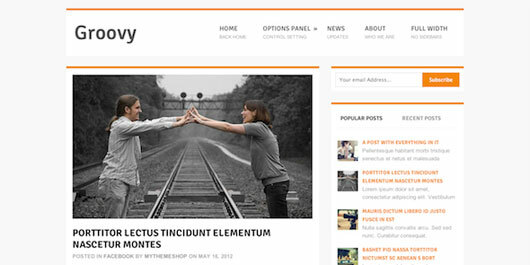 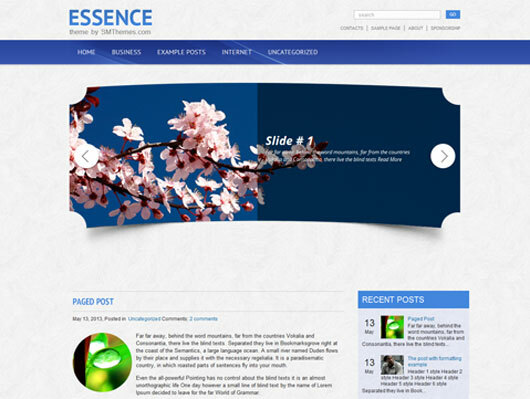 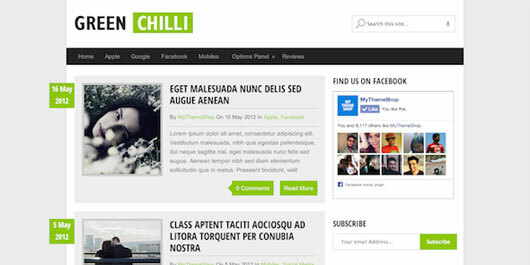 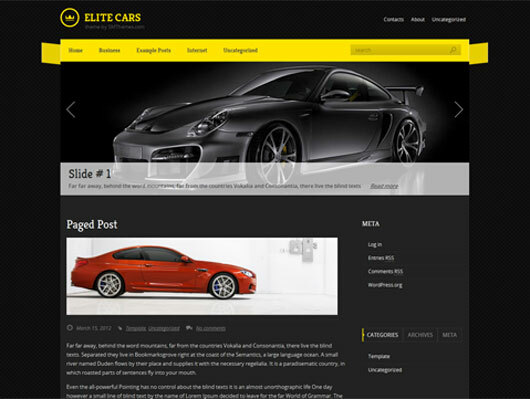 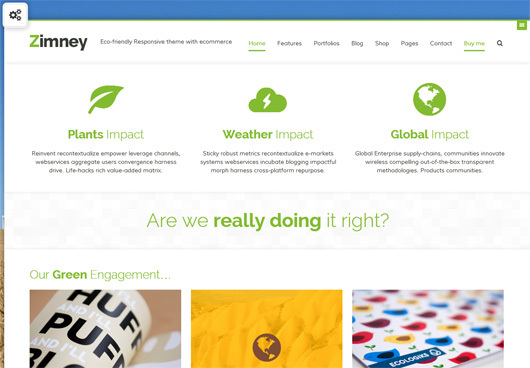 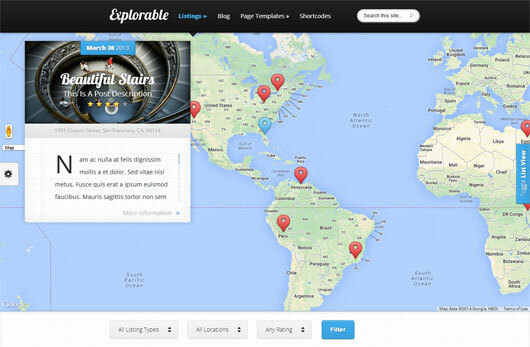 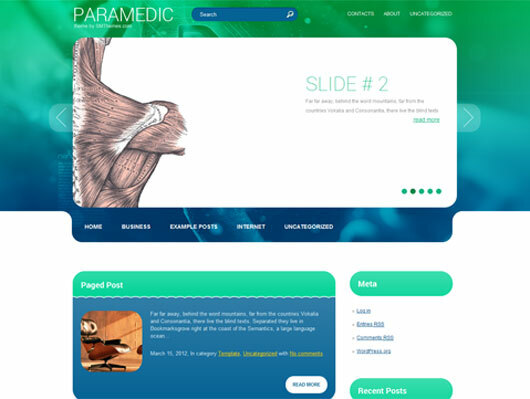 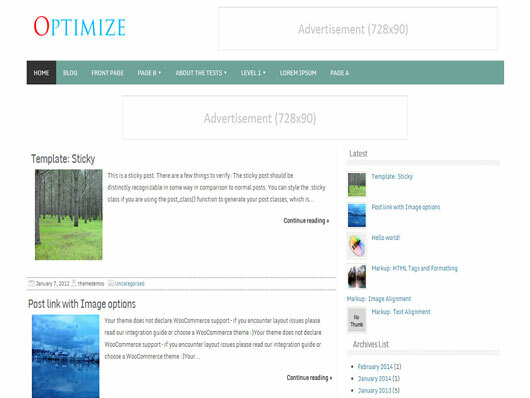 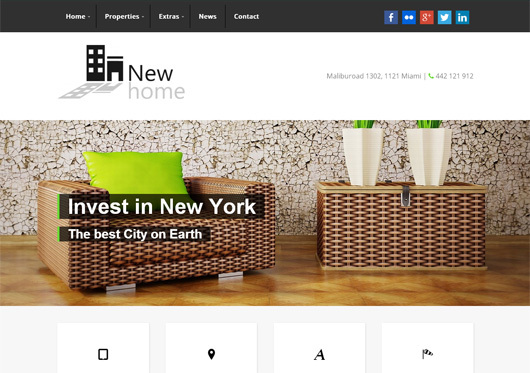 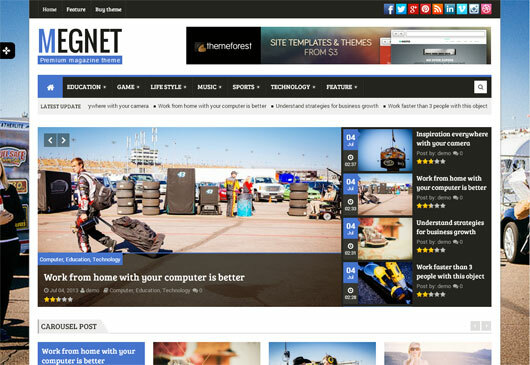 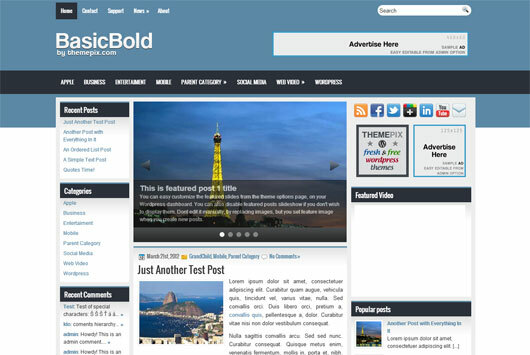 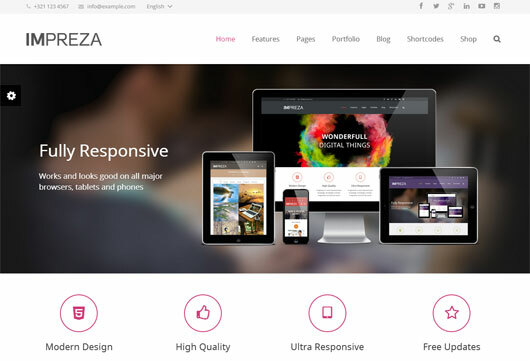 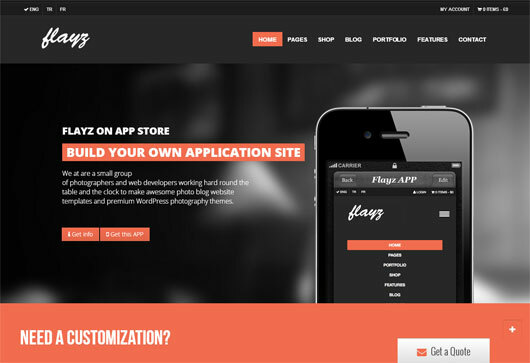 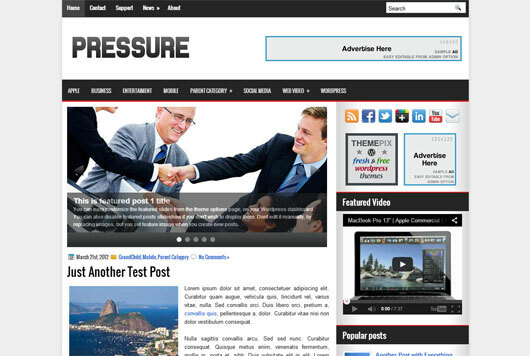 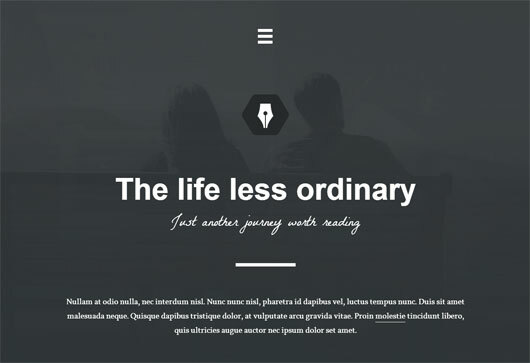 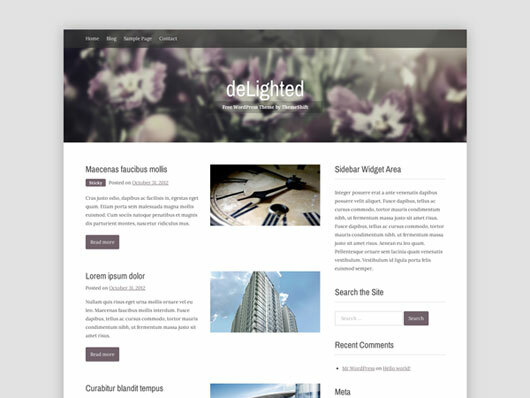 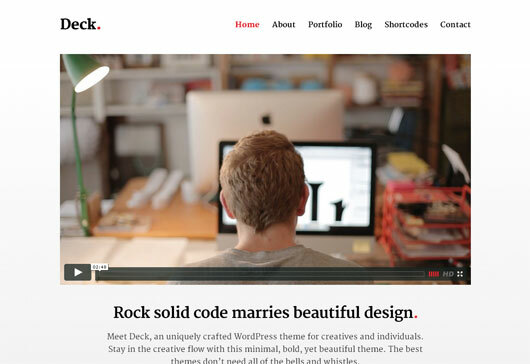 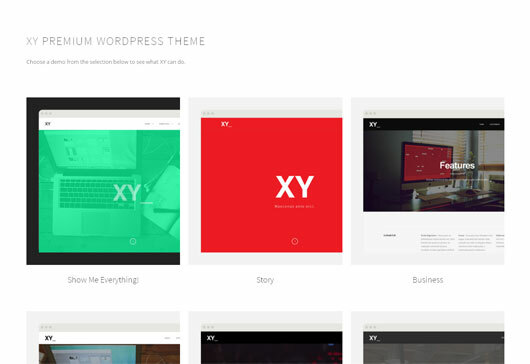 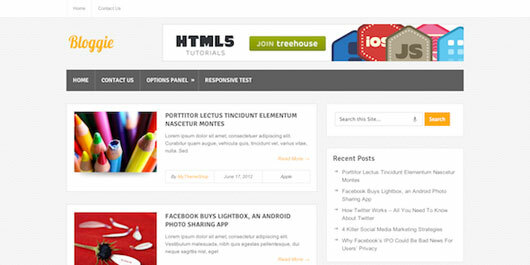 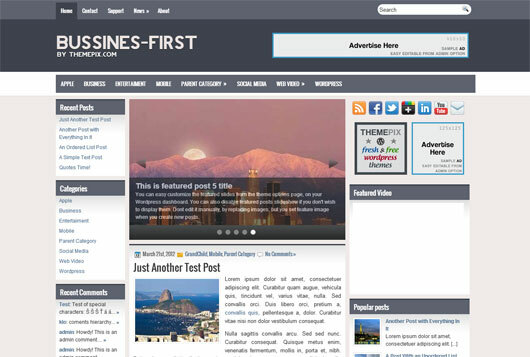 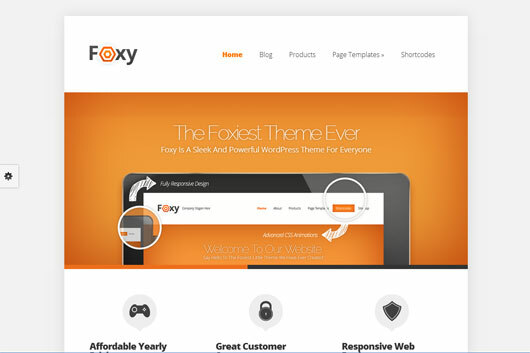 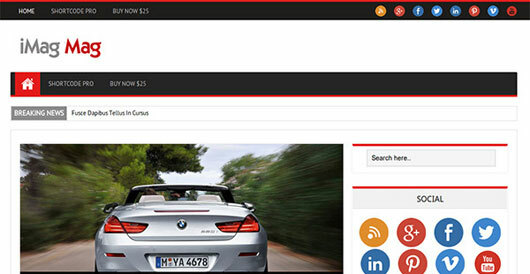 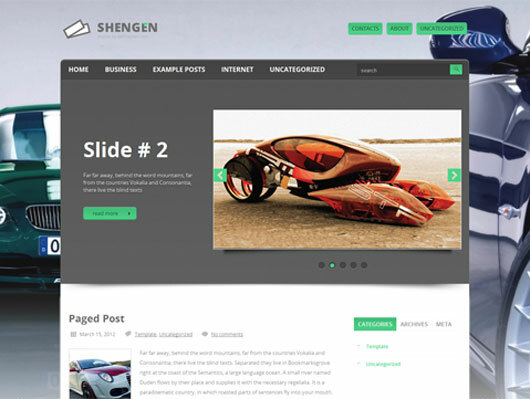 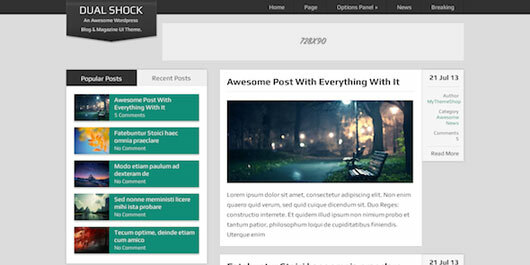 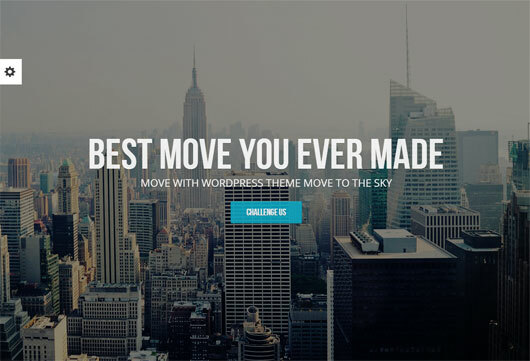 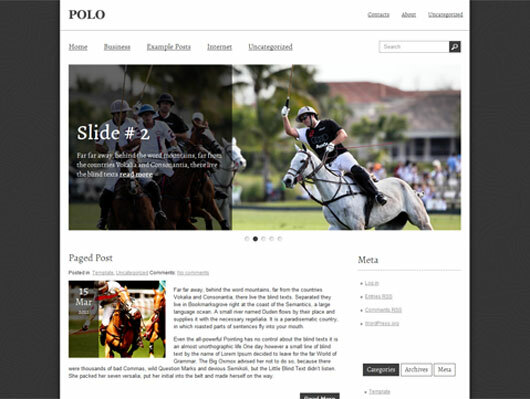 After checking this WordPress theme set, you know that it has 100 Top WordPress themes of 2013 to till date which all are great.